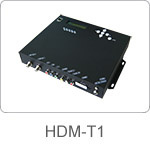 The HDM-T1 is a HDMI input high definition DVB-T modulator which provides COFDM RF signal in range of 45-860MHz. HDM-T1 is designed to achieve 1080i by using MPEG2 low latency encoding engine and state-of-the-art DVB-T modulation technologies. 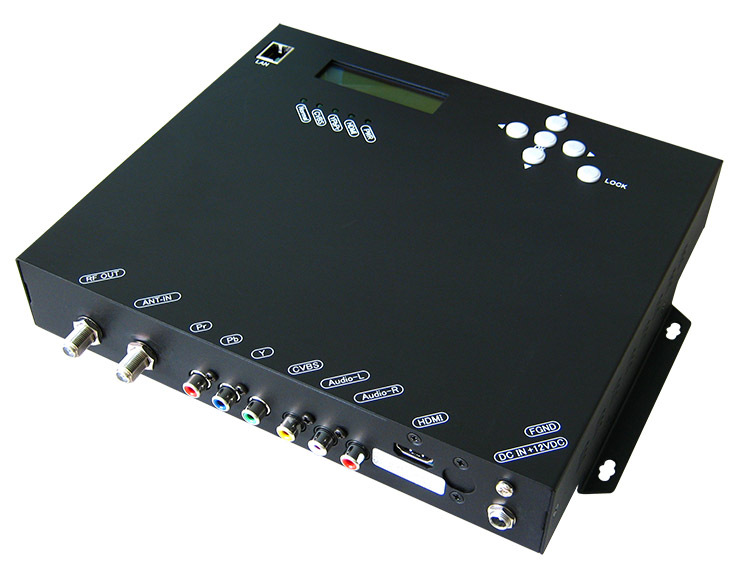 The HDM-T1 is an excellent choice to transport video/audio signals from TV satellite receivers, surveillance camera or video/media players to a LCD TV or set-top box.